High humidity levels not only cause increased discomfort, the HVAC unit has to work harder to cool the home. Humidity also provides the perfect breeding ground for moisture and mold. When you reduce humidity levels inside the home, you’ll enjoy a more comfortable environment, improved energy-efficiency, and an array of other benefits. There are several simple ways to reduce the home’s humidity levels, including the four below. Use these tips to keep your home humidity-free and cool all year long. Vents installed in both the kitchen and the bathroom can considerably reduce humidity levels throughout the house. These two moisture-prone rooms should be equipped with a vent to draw out the excess moisture, reducing the risk of mold growth and unpleasant conditions. Sold at most home improvement stores, dehumidifiers work to remove excess moisture and humidity from the air. They’re compact in size and can be placed anywhere in the home. Many people use multiple dehumidifiers in their home. The cost to purchase a dehumidifier varies, though some cost as little as $20-$30. Houseplants make a nice addition to the home and also help in your battle against humidity. Many plants absorb moisture and humidity from the air while adding a pleasing appeal to the home. 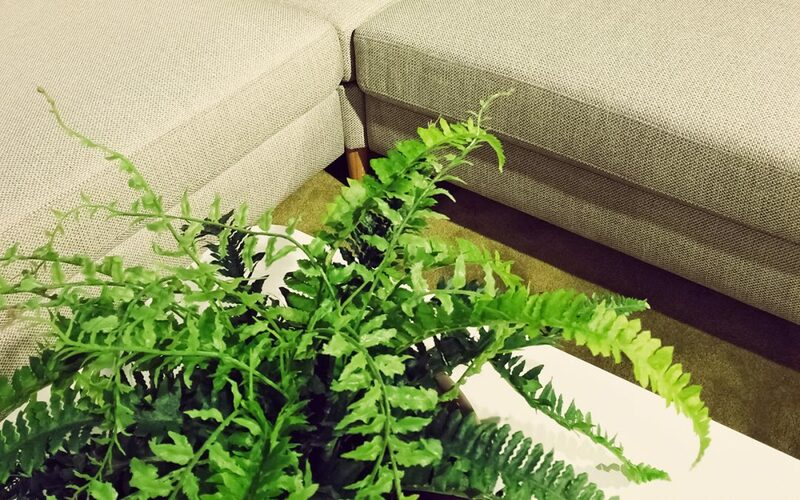 The Boston Fern is one of many houseplants to consider that are known to absorb moisture. Avoid using the dryer, taking hot showers, and even boiling water on the stove on days when humidity levels outside are higher than usual. These simple things can cause significant rises in humidity levels in your home. It is best to avoid these activities or at least wait until it has cooled down at night. Humidity is a problem that many homeowners deal with during the summer, but there are many simple ways to keep humidity levels down in your home and avoid the discomfort that comes with it. Use the four techniques above to help reduce humidity levels in your home. These simple techniques make a considerable difference in the comfort and the overall condition of your home. HomeAdvocate Property Inspections serves the Greater Charlotte and Lake Norman region of North Carolina with home inspection services, including mold inspections. Contact us to book an appointment.